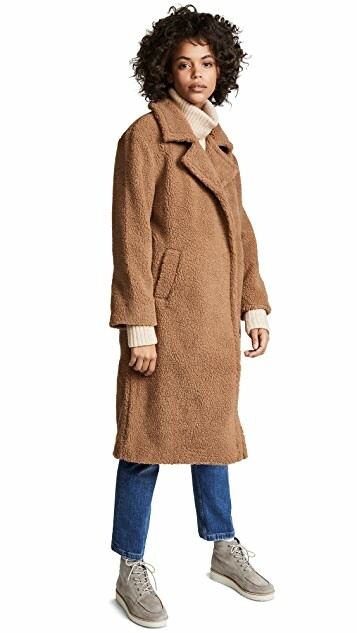 Who else is loving the teddy coat trend right now? The coats, jackets, bombers, sweaters, everything, are so cozy and amazing!! They add texture to any outfit. They definitely app up your style. 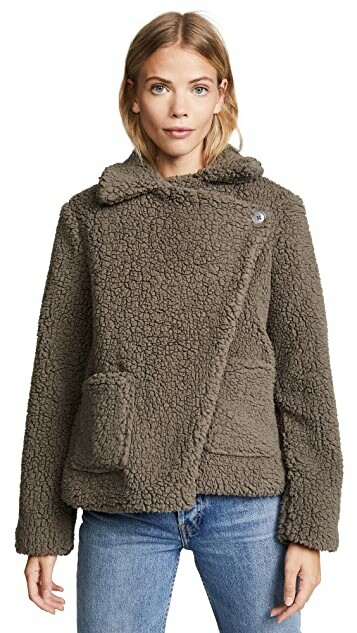 I’ve added some of my favorite Teddy Coats, at all price ranges. Check them out!! Coat: Waverly Grey // Jeans: Madewell // Purse: Rebecca Minkoff (old- Similar Here) // Sweater: Zara // Sunnies: Urban Outfitters // Boats: Splendid UNDER $50! Looks like the warmest coat ever!